We’ve poured cocktails on top of Table Mountain. Created smoothies in Antarctica. Flung bottles on beaches. And worked our liquid magic on boats and planes. To create a mobile bar revolution. The kind that turns absolutely any function into an unforgettable event. creating perfect liquid experiences for our clients. 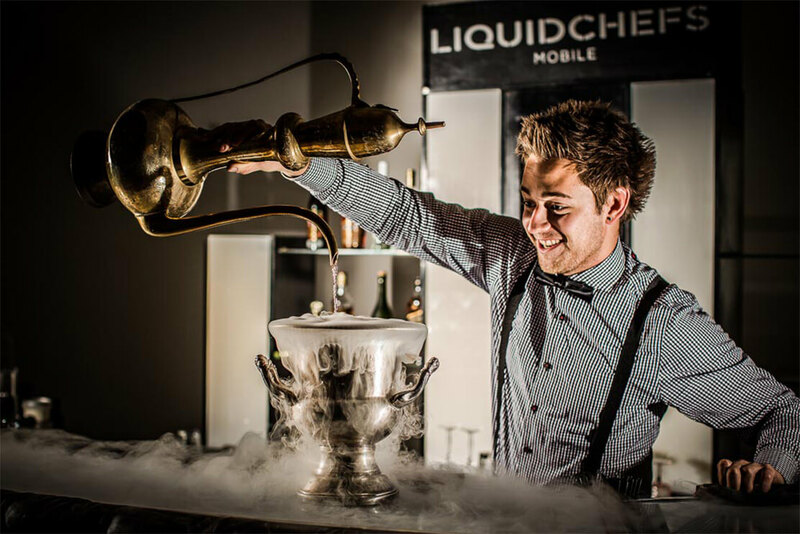 as part of the LiquidChefs ‘fluid promise’.